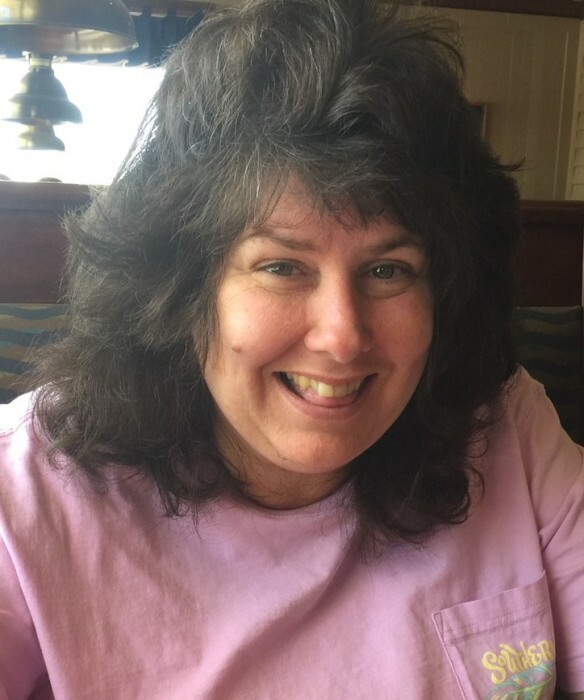 Ms. Melanie Rena Patterson, age 44, of Dothan, passed away Friday, August 31, 2018. Born February 7, 1974 in Dothan to Margie Kelley Patterson and the late Gary Patterson, Melanie enjoyed spending time with her dogs, Finey and Christmas and reading. Melanie is preceded in death by her father, Gary Patterson. Melanie is survived by her mother, Margie Patterson; her son, Brandon Boddy; her sisters, Lennie Norris, Amanda Patterson, and Cora Patterson; and her brother, Daniel Patterson; several aunts, uncles, other relatives and friends. A memorial service celebrating Melanie will be held at 11 AM Tuesday, September 4, 2018 from the Ward Wilson Funeral Home Chapel. The family will receive friends from 10 AM until service time. Flowers will be accepted.